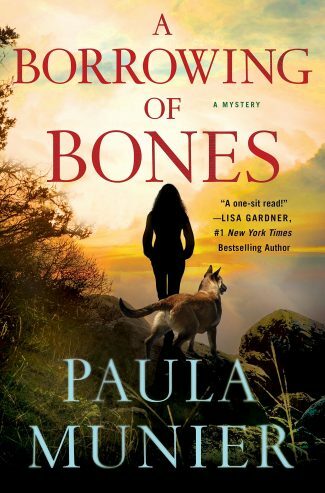 A Borrowing of Bones by Paula Munier is the first in a gripping new series, full of complex twists and introducing a wonderful new voice for mystery readers and dog lovers. 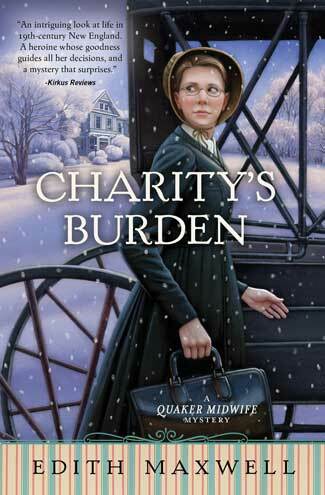 Paula Munier’s name may be new to mystery readers, but her credentials speak for themselves. A former reporter who has consistently evolved along with the publishing industry itself, she joined Talcott Notch Literary Services as a Senior Agent and Content Strategist in 2012 and works under the moniker “Storyteller and Storyseller.” Munier has also written the popular craft books The Writer’s Guide to Beginnings, Writing With Quiet Hands, and Plot Perfect, as well as an acclaimed memoir Fixing Freddie. A Borrowing of Bones was inspired by her admiration of service dogs, her own mixed-breed rescue animal, and a lifelong love of crime fiction; it marks the debut of a new series for Minotaur Books. “Grief and guilt are the ghosts that haunt you when you survive when others do not.” It’s a heartrending opening line and one that poignantly encapsulates 29-year-old retired military policewoman Mercy Carr and her bomb-sniffing Belgian shepherd, Elvis, both of whom survived Afghanistan when Mercy’s paramour, Sergeant Juan Miguel Pedro Martinez, did not. They now live in a secluded house in the Vermont woods, relying on one another to overcome the physical and emotional wounds of combat as they transition to civilian life. Theirs is a somewhat tenuous truce, however, as Elvis was Martinez’s dog, and he the devoted handler. Martinez’s dying request that Mercy care for Elvis forced their eventual reunion following discharge—a coupling that also serves as a reminder of the relationship that caused it. It’s on an early Thursday morning in summer—the beginning of the July 4th holiday—that Elvis alerts to something while on their daily walk through the remote Lye Brook Wilderness. Mercy, too, is immediately put on alert, as she knows that his expertise is in sniffing out explosives. She is further alarmed by the nearby discovery of a baby in a stroller, apparently abandoned by its parent(s). Enter U.S. Game Warden (and Mercy’s childhood crush) Troy Warner and his trusty search-and-rescue Newfoundland, Susie Bear—a formidable four-legged fur baby despite the fuzzy name and disposition. After transporting the baby to the hospital, Mercy, Troy, and their trusty canine companions return to the scene where they also uncover a shallow grave that appears to contain human remains. Needless to say, it’s an ominous start to the long weekend. While Mercy and Troy are initially united in their desire to discover the identity of Baby Doe, a flurry of suspicious activity indicates that this is no straightforward case but rather a complex criminal conspiracy in which lives are at stake. 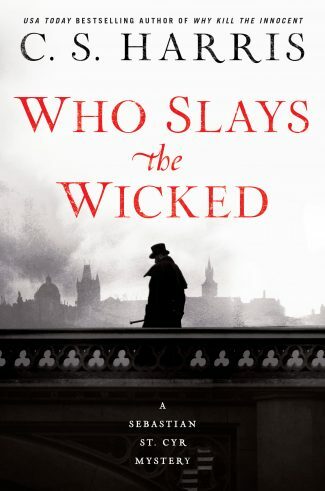 This becomes increasingly evident as the body count begins to rise and Mercy finds herself in the crosshairs of a person (or persons) unknown. 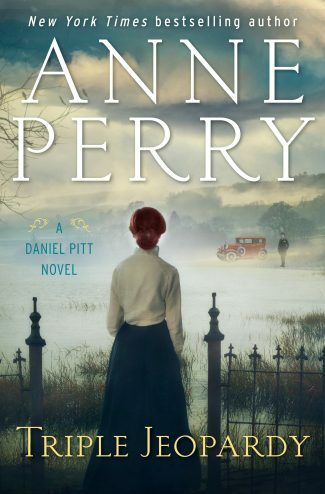 The ensuing mystery is one that incorporates local politics, town history, animal poaching, high art, and social activism, among other intriguing and insidious threads. But it’s all done in the service of character development—and not just of Mercy and Troy but Elvis and Susie Bear, who are rendered as distinct and dynamic as their human counterparts. 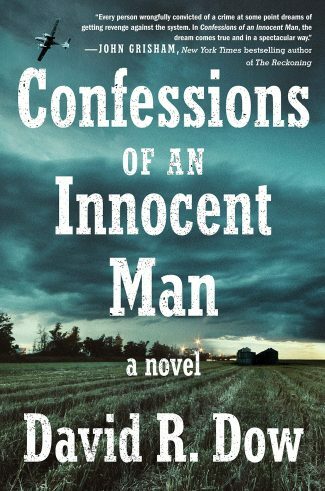 This absolute emotional connectedness between beings carries the story, though the underlying whodunit is entirely satisfying and skillfully executed. A Borrowing of Bones is an assured debut that delivers the things that will keep readers coming back: resilient characters, respectful romantic tension, a strong sense of place, a resounding sense of realism, and the kind of sharp plotting that not only serves a story but those who carry it. Further, Paula Munier’s deep admiration for, and keen understanding of, service dogs’ heroism simply shines throughout, elevating the novel from notable to transcendent. While this one’s got both the bark and the bite, there’s a warm heart and a soft belly underneath. Read an excerpt from A Borrowing of Bones!